Save the day in this hooded hero costume! 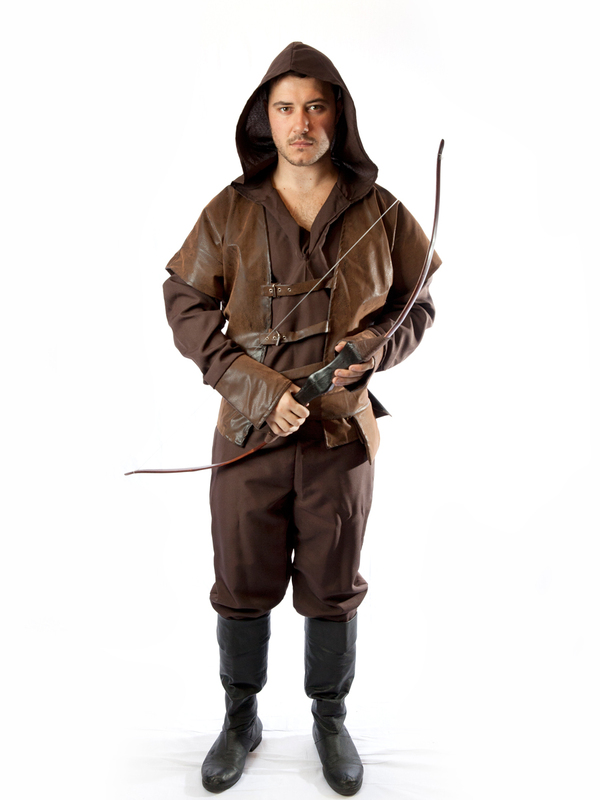 Great for a Robin Hood or Arrow character costume for a movie or TV themed event. 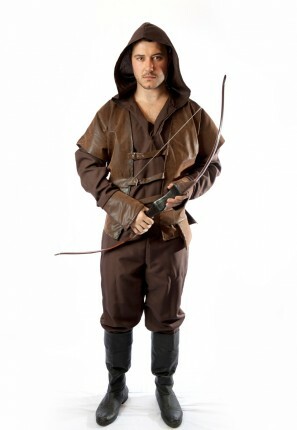 Costume includes pants, coat with hood, boots and bow.